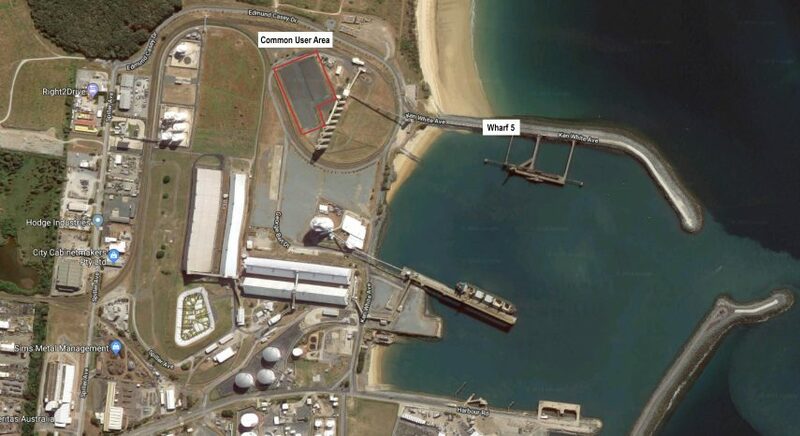 North Queensland Bulk Ports Corporation has opened up space at the Port of Mackay for new bulk material trades. 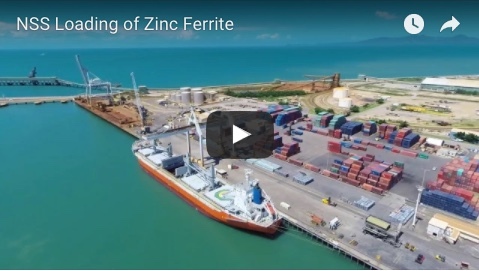 NQBP trade development manager Darren Fursman said Mackay was one of the major servicing centres for the Central Queensland mining and agricultural industries. The storage area, available after the end of the previous lease, would be suitable for trades such as minerals, timber, construction materials, scrap metal, sugar and grains and other bulk commodities. 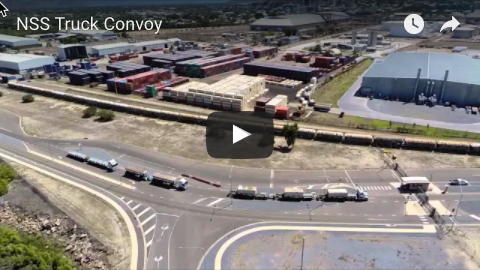 “As a business, we identified the potential for an area within the port to cater for a common-user facility that can accommodate a variety of bulk trades,” Mr Fursman said. The area has a large storage capacity, depending on the type of material. For example, it would have a maximum combined storage capacity for grain of about 48,000 tonnes. The primary commodities currently traded at the port include fuel, sugar (raw and refined), grain, magnetite, fertiliser and scrap metal, as well as the port’s targeted growth market, breakbulk cargo.